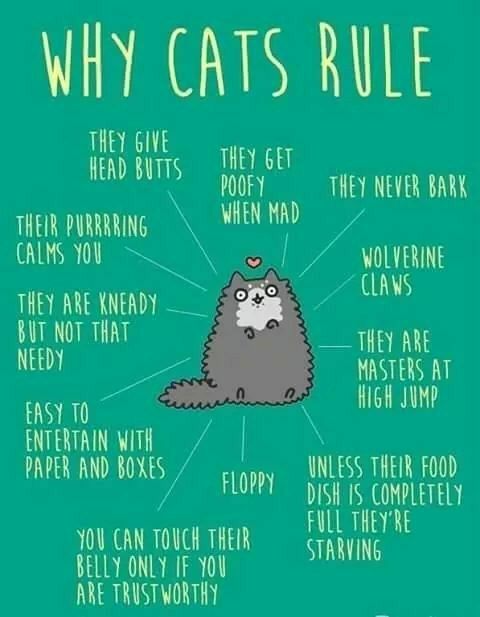 While having a cat can mean different things to different people, famous people shared their endless amount of reasons why life is so much brighter when we have cats! 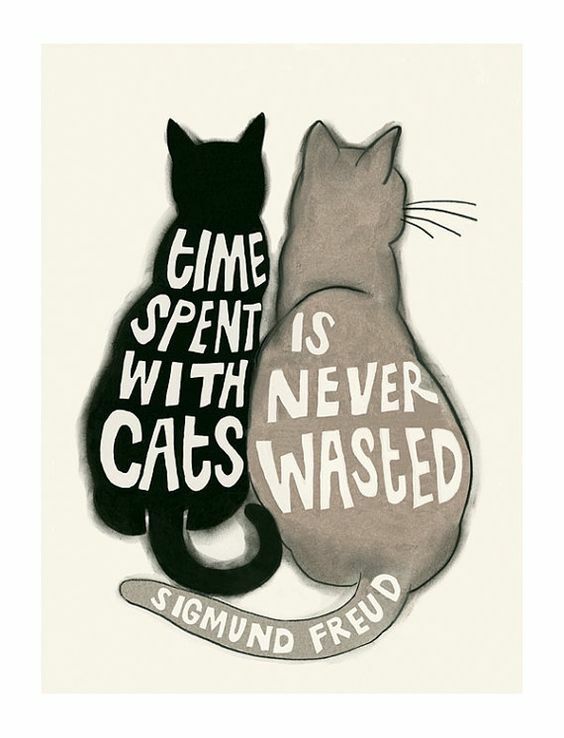 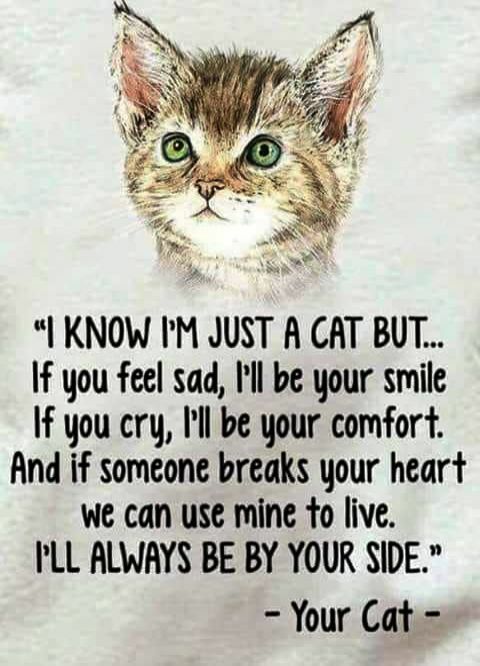 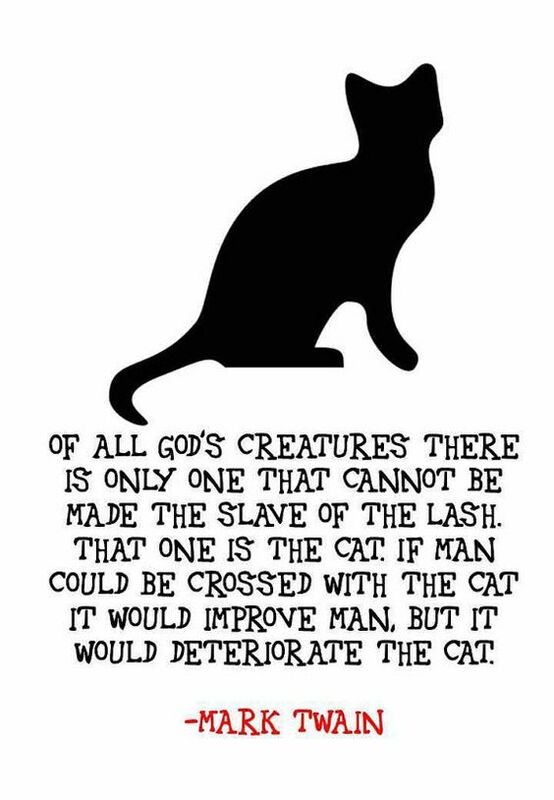 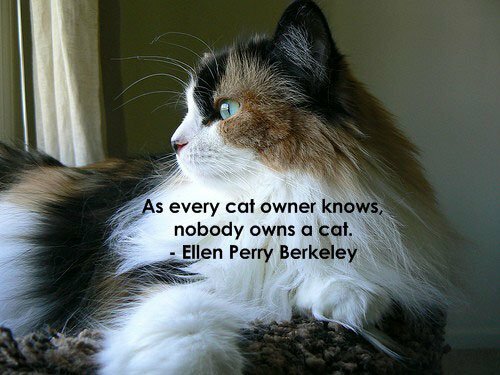 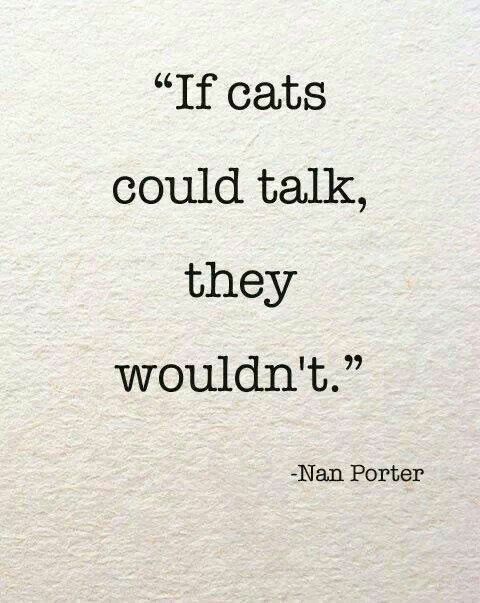 Profound cat quotes describe the unique personalities of our feline friends. 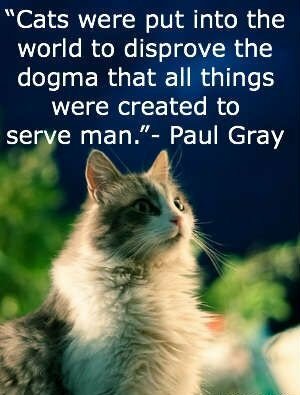 Discover popular wisdom of all time. 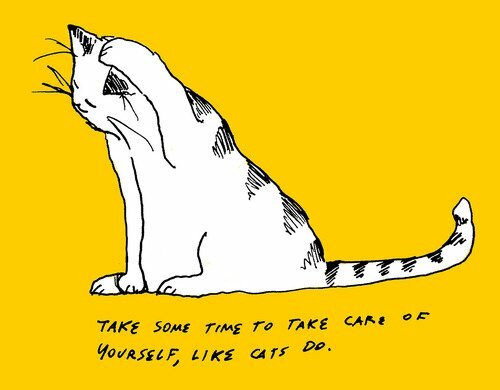 Browse through an inspiring collection of sunday quotes, cat memes and music quotes. 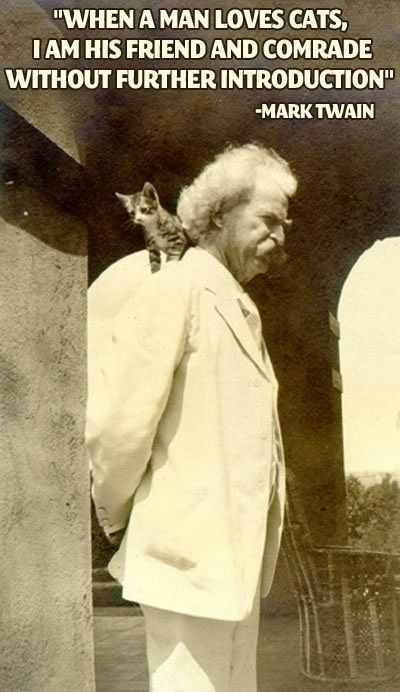 100+ Extremely Wonderful Father Daughter Quotes: Just AMAZING!